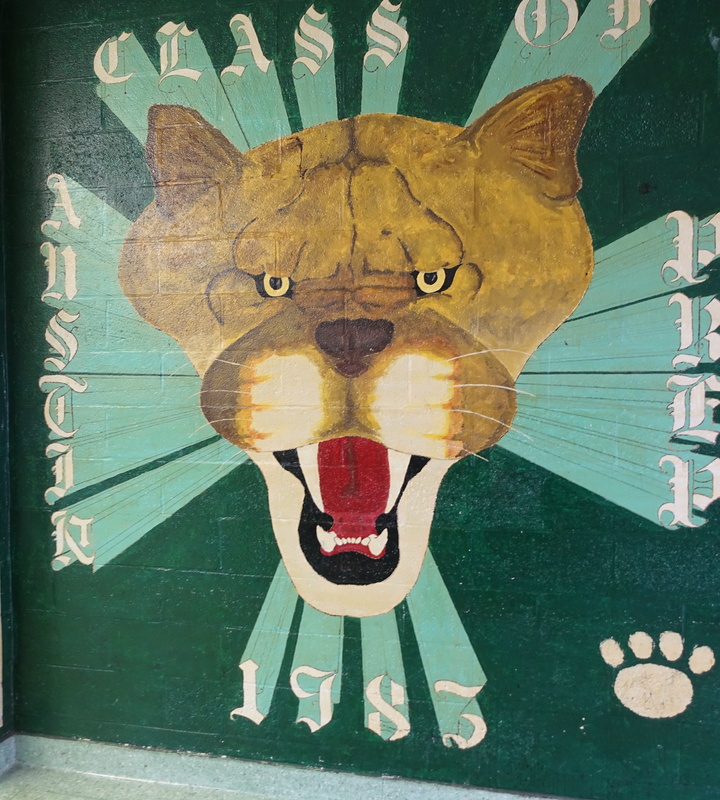 The Class of 1983 painted a mural of Austin Prep's mascot in the dining hall before they graduated. And there is stood unchanged for 35 years for generations of students. It's not every day that you see a jackhammer in your kitchen. 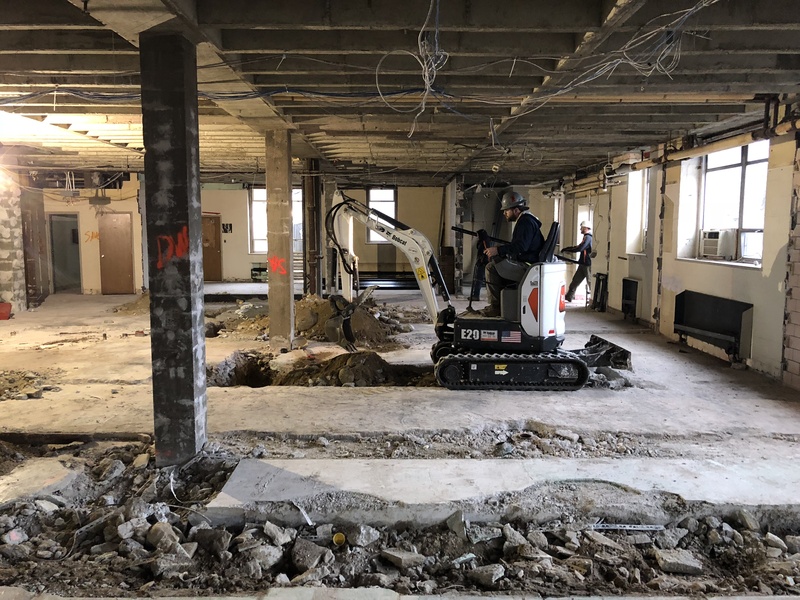 The dining hall renovation project is well underway!